I was lucky enough to photograph these little guys as newborns. Now, I get to document their first year of life. From that very first session to this, the changes have been amazing. I couldn’t believe how much they’d grown in three short months. And I’m looking forward to each shoot to see how much they’ve changed. 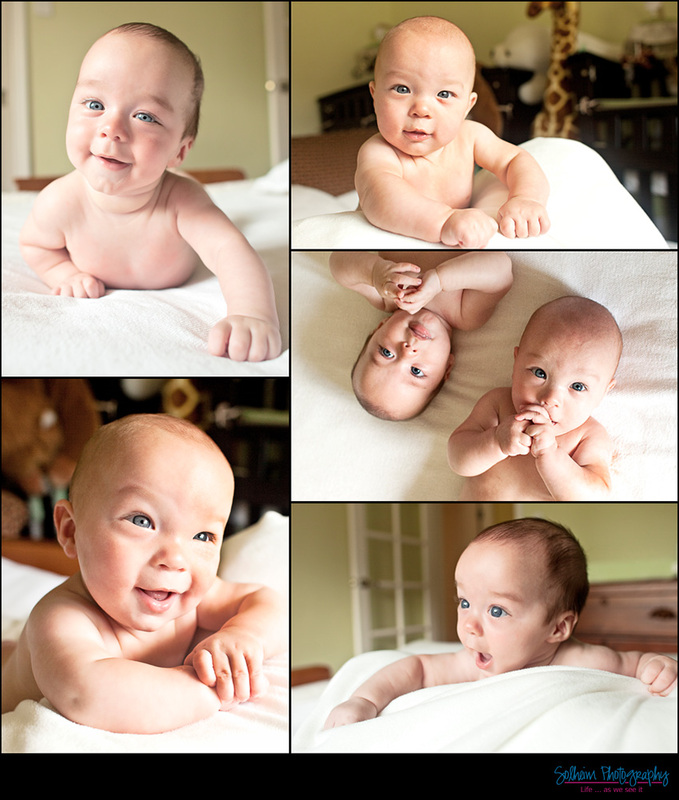 For now, check out a few images from their 3 months session.